Mk2 nova Sri front & rear bumpers comes in grey and mint condition £200. Mk2 VAUXHALL nova GSI clock in mint condition £85. 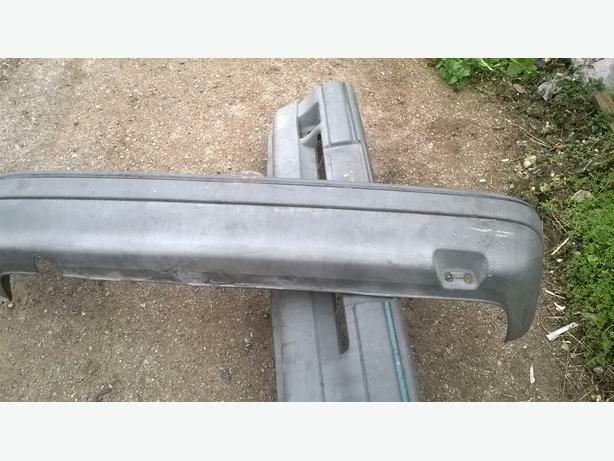 Mk2 VAUXHALL nova GSI rear tailgate £145, Nova gte intake manifold £95. Opel nova dashboard in grey and from LHD model very rare item and would be ideal for rally car £290. Please note no time wasters apply or no offers as stated, buyer collects.